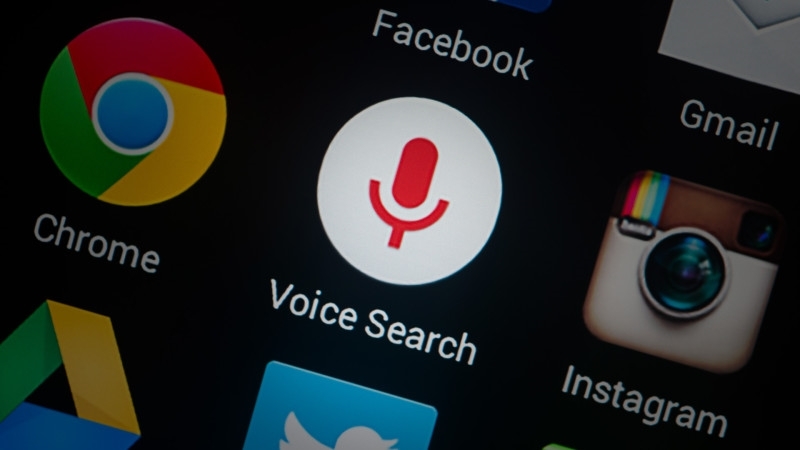 Contributor Dave Davies explains the many layers and aspects of Google Voice Search and how to optimize your content for it. OK, Google … how do I optimize for voice search? Ask that question and you’ll discover even Google doesn’t know but is trying to learn. 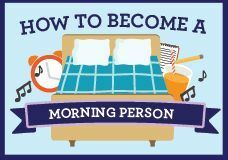 For those of us in the search engine optimization (SEO) field who want to stay up to date, waiting for Google to figure it out isn’t much help. We need to know what’s going on, and we need to know it before our competitors get the jump on us. 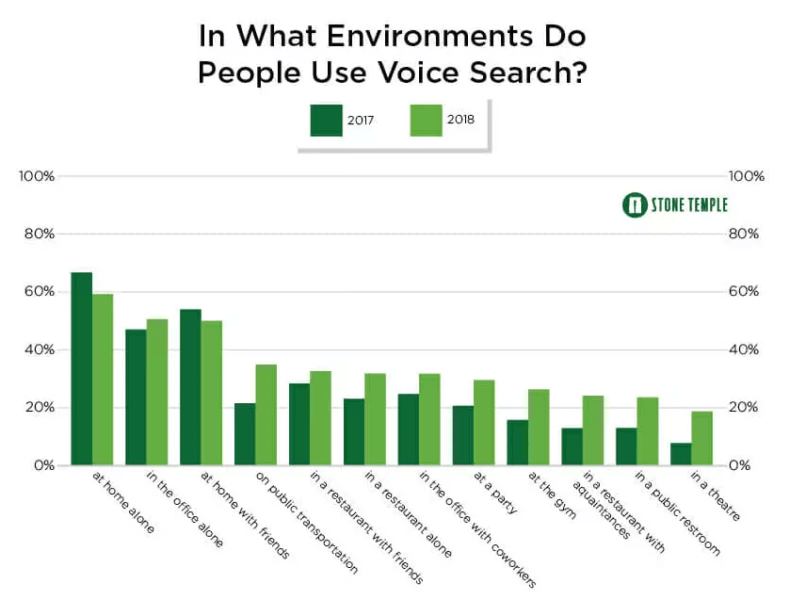 Before we dive into the approaches we need to take to optimize for voice search, let’s take time to gain an understanding of who is using it. People are becoming more comfortable using voice search in public. The 35-to-44 age group is the largest segment using voice search. The 25-to-34 age group is most comfortable using voice search in public. The heaviest users of voice search have an income above $50,000 per year. 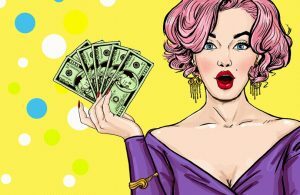 It appears we will have a deep saturation of a technology with strong buying power in the near future. Excellent question. Let’s take a look. 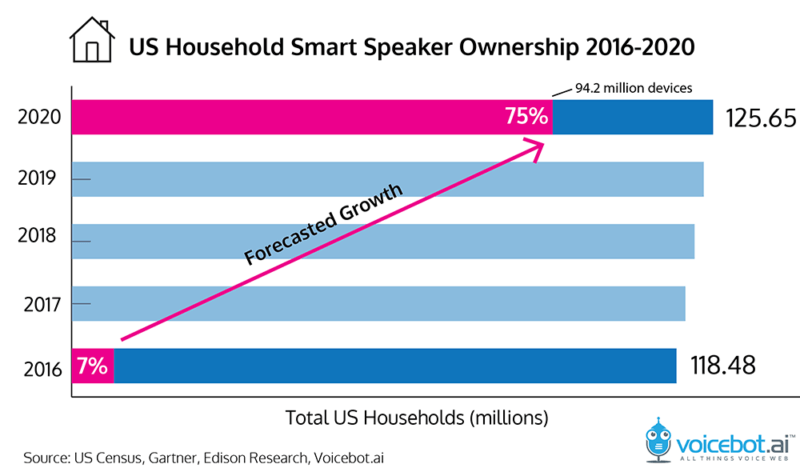 Clearly, the environment is changing rapidly, and it is difficult to predict specifically how users will interact with their devices using voice. The winners in the voice space will be those who pay close attention to the various devices that launch and how they are used. 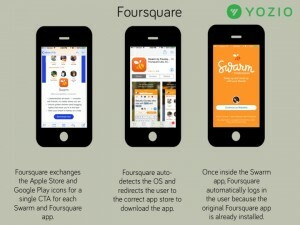 Understanding the new device capabilities and who is using them is step one. Recently, Greg Sterling covered a study done by Backlinko on voice search ranking factors. The study is based on 10,000 Google Home search results and is close to what I’ve experimented with on my own device on a much smaller scale. In the findings, they note some results may be due to causality, while others may be coincidence or correlation. Understanding what’s at play is crucial to understanding what Google is looking at. Answers are 29 words on average. 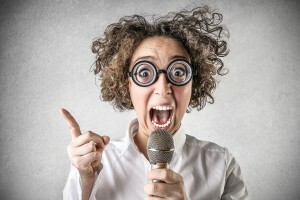 When you’re structuring the data you want to become a voice “answer,” make sure it’s short and to the point. This means formatting the page so an answer can be easily drawn from it and understood to be a complete answer to the question. The average writing level of a result was targeted to the ninth-grade reading level, so keep it simple. Presently, voice search results seem to serve a more generic audience. I don’t expect this to last long; ranking for the present requires writing to the masses. Google may eventually cater the reading level to the individual searching and implied education level of the query. The average word count of pages used to draw voice search results was 2,312 words. This suggests Google wants to draw results from authoritative pages. With each page we create, we need to keep in mind the entity we are discussing and the intent(s) we need to satisfy when trying to optimize for voice and general search. An entity is basically a noun connected by relationships. If answering the question, “who is Dave Davies,” Google needs to search their database of entities for the various Dave Davieses and determine the one most likely to satisfy the searcher’s intent. 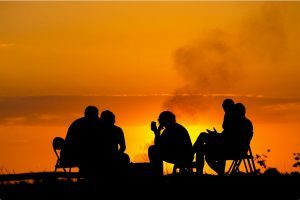 They will then compare that with the other entities related to it to determine its various traits. When someone searches for Dave Davies, Google usually assumes they are looking for Dave Davies of The Kinks and not the author of this article. I will get to why in a minute. Let’s look briefly at how Google connects the various entities around the musician Dave Davies. What we are seeing here are the entities (referenced in patents as nodes) and how they are connected. 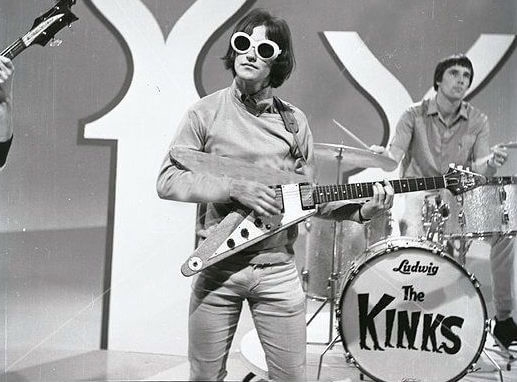 The band members of the Kinks include Ray Davies, Dave Davies, Mick Avory and others. To illustrate further the connected understanding Google applies to entities and their importance, they allow Google to respond to multiple questions without explicit direction and to understand the weight and prominence of specific entities to determine which to rank. 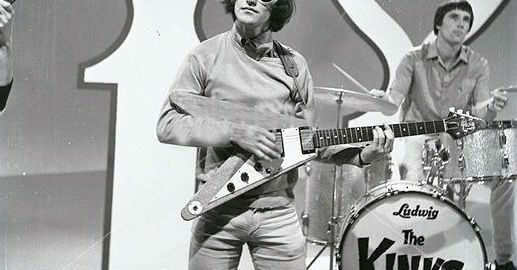 For example, Dave Davies of The Kinks is a more prominent entity than Dave Davies the SEO, so if I ask “who is Dave Davies,” it will reference the Wikipedia page of the Kinks guitarist. 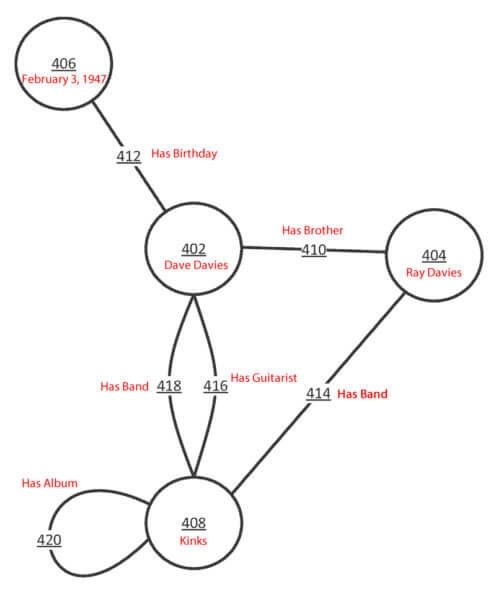 Understanding the entity relationships and how they’re referenced on the web helps Google determine this but it’s also the reason why we can follow up with the question, “OK Google, who is Dave Davies’ brother,” and “Ray Davies” is given as the answer. This is what will provide us the blueprint for creating the content that will rank in voice search. Understanding how entities relate to each other and giving concise and easily digested information on as many related topics as possible will ensure that Google sees us as the authoritative answer. 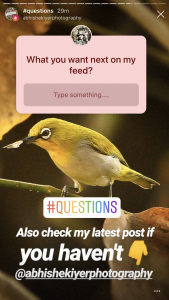 And not just for the first questions but also supplemental questions, thus increasing the probability our content will satisfy the user intent. This explains why the Backlinko study found longer content tended to rank better. A longer piece of content (or a grouping of pages, well-connected/linked and covering the same subject) is not just more likely to answer the user intent and potential follow-up questions but also eliminates any possibility that the entity selection is incorrect. The bio is on a strong site, is tied to entity relationships such as my position, website and Twitter profile. That is a lot of information about me, so why not select it? Wikipedia has enough content on the Dave Davies from the Kinks page and enough supporting entity data to confirm he is the correct Dave Davies. What we see here is that covering as many related entities and questions as possible in our content is critical to ranking well for voice search. It extends beyond voice, obviously, but due to the absence of anything other than position zero, voice is far more greatly impacted. Earlier, I mentioned Google determines which entity the user is likely to be referencing when there are multiples to select from. In the end, it comes down to intent, and Google determines intent based on a combination of related factors from previous queries. If I simply ask “OK Google, who is his brother” without first asking it about Dave Davies, Google will not be able to reply. Google uses a system of metrics related to authority and relevance to determine which would win in a generic environment. Relatedness. 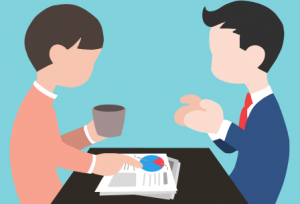 As Google sees relationships or entities appear relatedly on the web (e.g., “Dave Davies” and “Ray Davies”), they will connect these entities. Notability. This relates to notability in the field. Basically, it takes into account the popularity of the entity in question and also the popularity of the field as a whole. The music industry is a bit more notable than the SEO industry, and the Kinks are listed as one of the most influential bands of all times. Contribution. Google will weight entities by reviews, fame rankings and similar information. Some may suggest Dave Davies of the Kinks is a little more famous than I am. Prizes. More weight will be added to an entity or aspect of that entity based on prizes and awards. This isn’t referring to a lotto but rather something like a Grammy. Had I won a Nobel Prize for SEO, I might have been selected. There is more to determining the generic intent reply than a single patent, but this gives us a very good idea how it’s calculated. The next step in ranking on voice search is to isolate which entities will have these metrics and cover them by writing targeted content well. 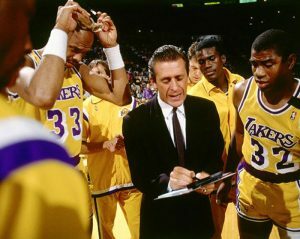 Cover the core answer, but also consider all the various entities connected to that answer to reinforce that you’re referring to the same entity and also have the authority and information to give the best answer. Content divided into logical and easily digested segments. Out of the three, I feel that easily digested content and weight are the most influential elements. Of course, getting a site up to par with Wikipedia is a massive undertaking, but I suspect we will see this weighting drop in importance as Google gains confidence in its capabilities to actually determine quality content and context.